While the looters did their rummaging, a couple who had scoped out the place beforehand distracted the real estate agent in the kitchen. 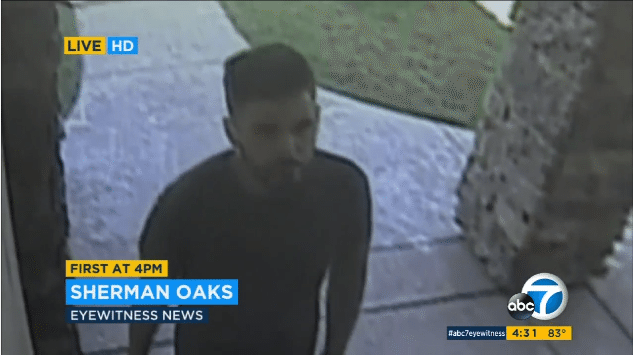 A major robbery in Sherman Oaks, a Los Angeles neighborhood, serves as an unfortunate reminder that you can never be too careful when letting strangers into your home — even when you’re trying to sell it. In what a homeowner (who wishes to remain anonymous) says was only a five-minute timeframe on Sunday, $150,000 worth of jewelry, watches and electronics were stolen in a scheme involving at least four people during an open house. 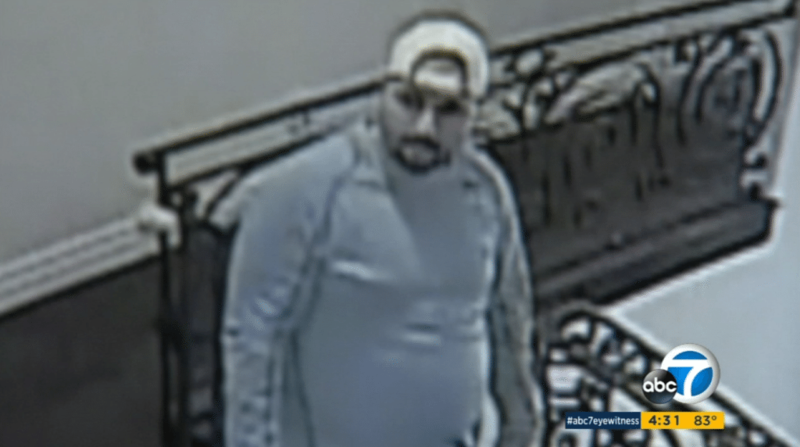 Thieves stole $150K in jewelry, watches and electronics at an LA open house. While the looters did their rummaging, a couple who had scoped out the place beforehand distracted the real estate agent in the kitchen. One of the thieves reportedly snagged an iPad and also swung a camera around his neck to perhaps appear as a tourist as he left the house, according to the ABC 7 Eyewitness News Los Angeles affiliate, KABC. Although the homeowner told the local news that “these guys seem like they were professionals,” it appears the robbers’ sneaky antics fell short in one key aspect: the home priced at $1.6 million was armed with security cameras all over the place, which captured clear images of the thieves climbing the stairs and heading toward the home office and bedroom. Security camera footage of the alleged thieves as reported by ABC 7 Eyewitness News. Open houses still hold up as a common marketing practices during the homeselling process, but the industry acknowledges their safety risks. Agents recommend that clients lock up mail, jewelry, prescription drugs, extra sets of keys and financial statements, among other valuables. In this case, the owner had hidden a collection of luxury watches, but the effort fell through to the greedy hands that found them anyway. A photo of the home’s for-sale sign captured by ABC 7 Eyewitness News shows the listing agent as David Shemesh of Keller Williams.